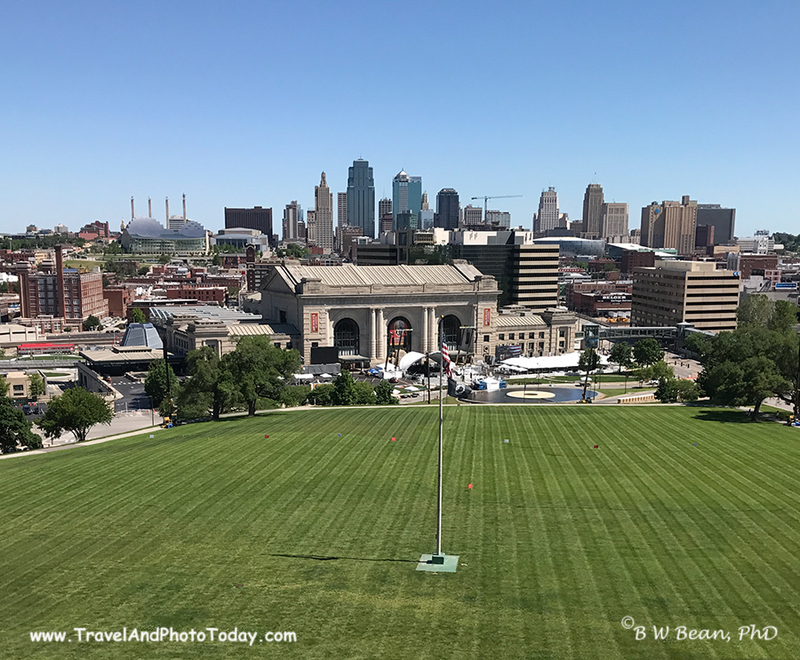 GOING TO – KANSAS CITY – HERE I COME! Yes, indeed. Tapping my toe and singing along with Muddy Rivers as he sings that great old standard – Going To Kansas City. My stay in Chiang Mai Thailand has come to an end. It’s time for me to climb aboard my flight and head back home to Kansas City via Hong Kong and Los Angeles. (The flight by the way is the least enjoyable part of this, or any travel in my opinion – not looking forward to that part of the journey for sure!). Through the mystical powers of time zones and the international date line I leave Chiang Mai at 6:30 PM on January 22nd and arrive in Los Angeles at 8:40 PM on January 22nd. So it’s really a very quick return …….. I wish! I’ll miss the easy lifestyle of Chiang Mai. I’ll miss the new friends I made. I’ll miss the temples and the mountains and I’ll definitely miss the warm weather! But it will be great to be back home again. First stop when I get there? Joe’s Kansas City Barbeque! – Of course…….. need to have some of those Ribs! This entry was posted in General Photography and Travel, THAILAND, Travel, Video and tagged Chiang Mai, Kansas City, Thailand by Bruce W Bean, Ph.D. Bookmark the permalink.